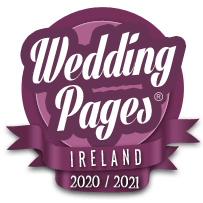 Cameo Bridal Kilkenny, one of Ireland’s most respected Bridal Salons are proud to be this year celebrating 27 years in making girls dreams come true. Our trained consultants and in-house stylist will assist you in choosing the best style for you. Our services ensures that all dresses are fitted with great care and without any delay. Explore Our Website For Top And Best wedding dresses, Bridal and formal gowns, Bridal Accessories, Get an appointment and start your journey for the perfect look for your big day. We Offer Huge And Exclusive Range Of Bridal Dresses Vintage wedding gowns, Bridal Accessories Like Lingerie, Head-Accessories, Cuffs, Belts, Jackets, Hand-wear, Shoes, Garters & Rings.Our Wedding Directory Contains All The Best Suppliers For All Your Wedding Needs. Explore Our Blog For Everything You Need To Know Before Your Wedding. We know that every bride is different – so we offer a wide array of bridal collections from leading international designers such as Maggie Sottero, Sottero and Midgley, David Tutera, Sophia tolli, Moncheri, Ronald Joyce, Eternity Bridal and Victoria Jane. Cameo Bridal Touching our brides with a wide range of Collections for the most memorable moments of her life. Get Your Dream Maggie Sottero Wedding Gown one of the most recognized and sought after bridal gown manufacturers in the world At Cameo Bridal Wedding Dresses Kilkenny Ireland. Cameo Bridal is one of the biggest distributor of Maggie Sottero Designs in Ireland. Established in 1987, Cameo Bridal Kilkenny is one of Ireland’s most experienced bridal houses with a reputation for professional, personal service and individual attention. If You Are Looking For Maggie Sottero Wedding Gowns In Ireland, Cameo Bridal Kilkenny Is The Right Place For You. We Also Store 2017 Collection Of Maggie Sottero Wedding Gowns, la sposa wedding dresses & art couture eternity bridal Wedding Dresses. Looking for a bridal gown in kilkenny, Ireland we can help you choose Best Wedding Dress For Your Body Type. Explore The fall 2016 2017 bridal collections Ireland. With Cameo latest and vintage designs, you’re sure to look more than just beautiful. 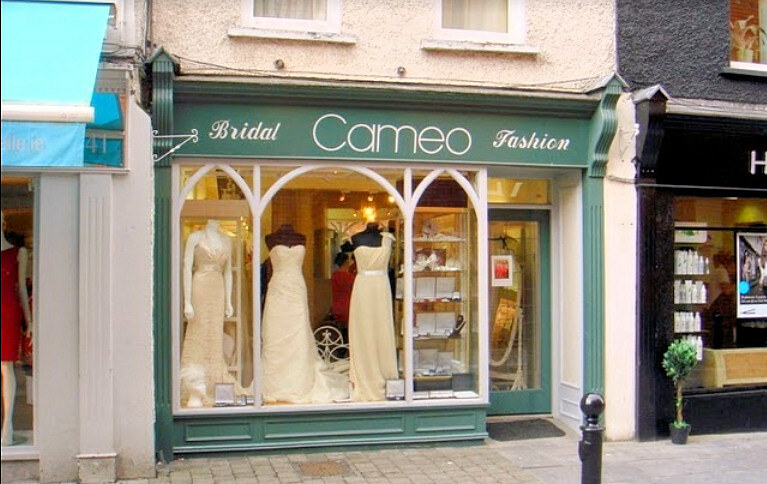 Whether you want your look to be vintage, modern, simple, Cute or glamorous, Cameo Bridal Boutique Kilkenny is bound to have something that suits your taste. Our collections feature the latest wedding gown styles.